NICEIC and ELECSA are offering registered contractors technical information and business advice via free online webinars. Named “The Wire”, the webinars will be hosted by industry experts for contractors to view at home, in the office, or out on site. Mark Smith, Marketing Director for NICEIC and ELECSA said: “Webinars are another tool to provide contractors with advice and information which will ultimately help them to build their business. Viewers will be able to pose questions during the live broadcast or beforehand. Each webinar will also count towards CPD accreditation. Description: This webinar will explore some of the most common reasons projects go wrong and what we can do to improve our chances of success. Topic: Where do we need to provide SPDs? Description: In this webinar, we will discuss our interpretation of the intent of regulation 443.4 and provide practical guidance to the designer. 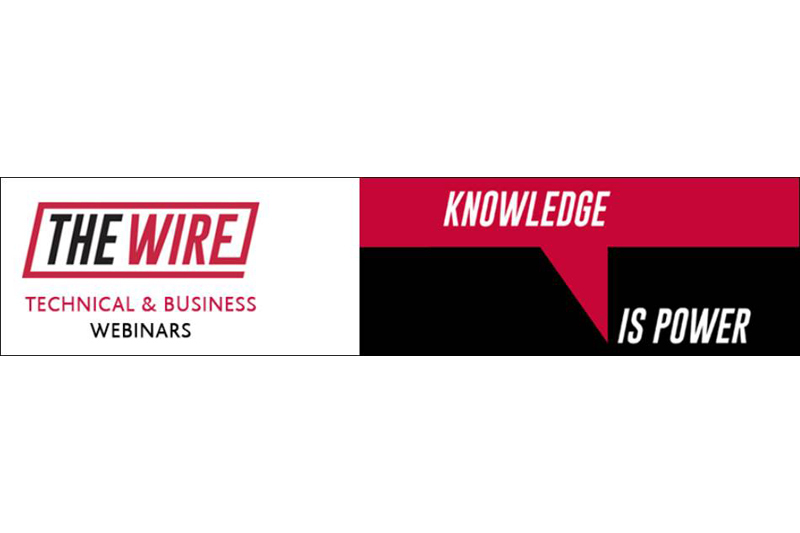 Email events@certsure.com for any queries regarding The Wire. Hail the Baxi Taxi for a free lift!